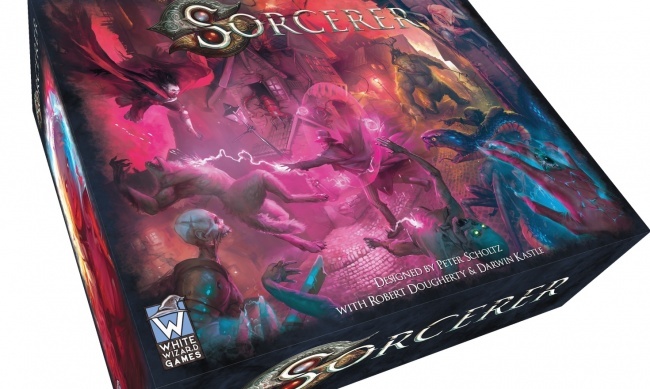 White Wizard Games will publish the character building game Sorcerer in June. 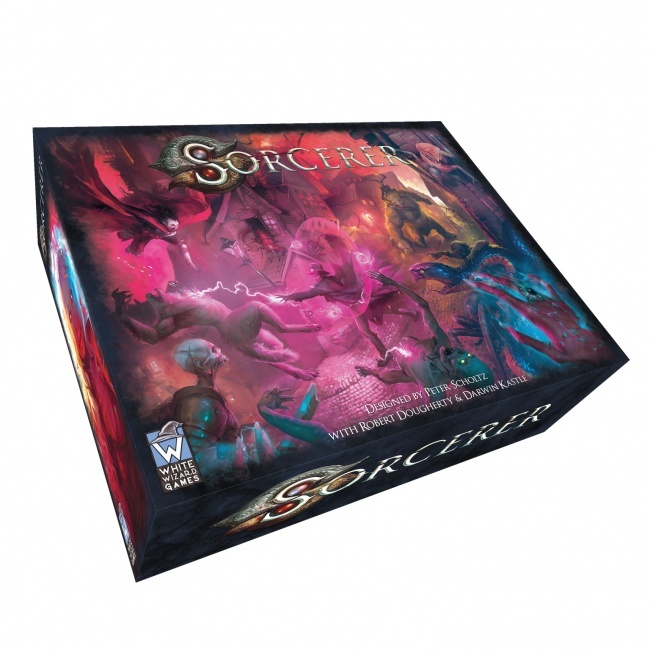 Designed by Peter Scholtz with Darwin Kastle and Robert Dougherty (Star Realms, Epic Card Game, Hero Realms), Sorcerer is a new style of game that combines strategy card games and tactical board games for a new gameplay experience. Sorcerer supports 2-4 players. Each player creates a unique sorcerer combining one of each of the four deck types – character decks, lineage decks, and domain decks. 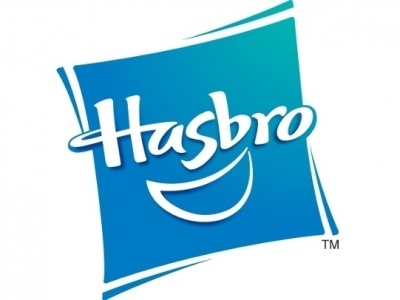 There are 64 possible deck combinations. Each turn players choose to play a spell, draw a card, gain energy, or play a minion. When playing a minion, there are three different battlefields to choose from. 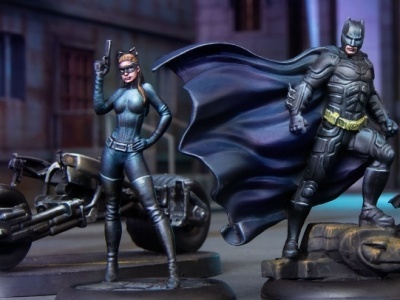 The game will release in June with an MSRP of $49.99. The Kickstarter for Sorcerer raised $392,050 with 4,604 backers.